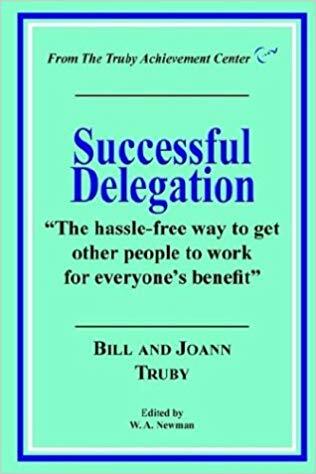 The hassle-free way to get other people to work for everyone`s benefit. Is your boss, supervisor, club president (you fill in the blank) demanding more of your rapidly diminishing time… and you simply cannot say “no”? Do you wish that others could bear some of your burdens? Yet delegating always seems to take you even more time… and when you delegate, people don’t do it right anyway? How effective delegation is able to leverage your time 6,000% (as amazing at it seems, this figure is correct!). An easy five-step process that ensures successful delegation. 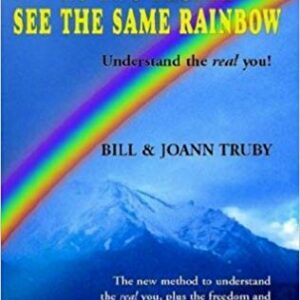 How proper recognition and reward guarantees people will perform to your high standards. And why your organization might be running below its maximum potential if it is “one, big, happy family”.